Benefits of becoming a helicopter pilot. Helicopters are both fun and challenging. You can cut a career for your self in this industry and leave the drudgery of working in an office behind forever. The starting salary for working on the North Sea as a co pilot is about £50,000. This is what my last student achieved on completing his CPL(H) and IR course. The salary then increases fairly rapidly from there with acquired experience. If you just want to enjoy the scenery on nice days in your local area, a helicopter beats an aeroplane. The visibility from a helicopter is better than from almost any aeroplane. You have the flexibility to land almost anywhere- you are not limited to landing on runways. The process of flying a helicopter is engaging from the moment you get into the cockpit to the moment you step out again. Your friends will be a lot more impressed. The average person has been on dozens if not hundreds of airline flights. The two professional pilots up front and the superbly capable equipment make flying an aeroplane seem easy. If you tell a friend that you flew a Cessna from Staverton to Newquay, they'll say "So what, I flew on Ryan Air all the way to Spain last weekend for £49." The same person has very likely only been on one or two helicopter rides in their life. They imagine that only an incredibly high level of skill keeps the machine from ending up on the ground like a wounded bird. 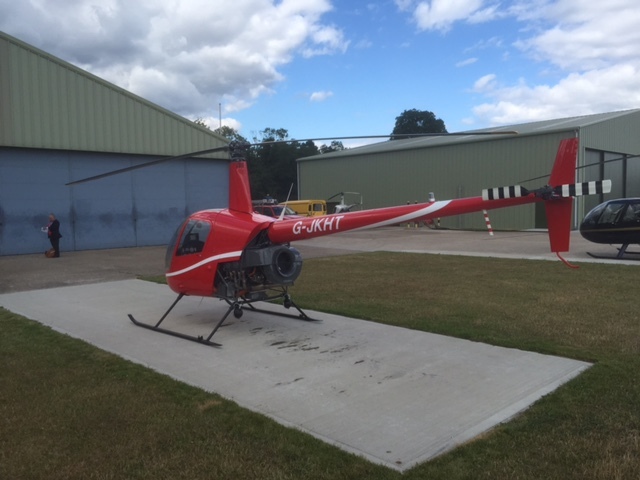 Going from airport to airport in a well maintained helicopter is not actually all that challenging or risky, but to the general public it is miraculous that such a flight is ever completed. What's not to like? 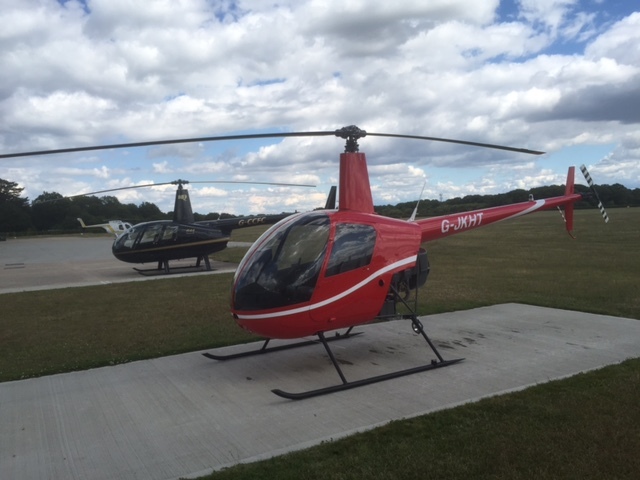 Please call James on 07900 680859 TO BOOK A TRIAL LESSON OR EMAIL james@jkhelicoptertraining.com or click on the learn more button. Either way I'll happy to answer any questions which you might have about learning to fly helicopters. @ 1998-2017 James Kenwright- trial lessons I benefits I index I worcester I privacy I links I sitemaps I Website Design.